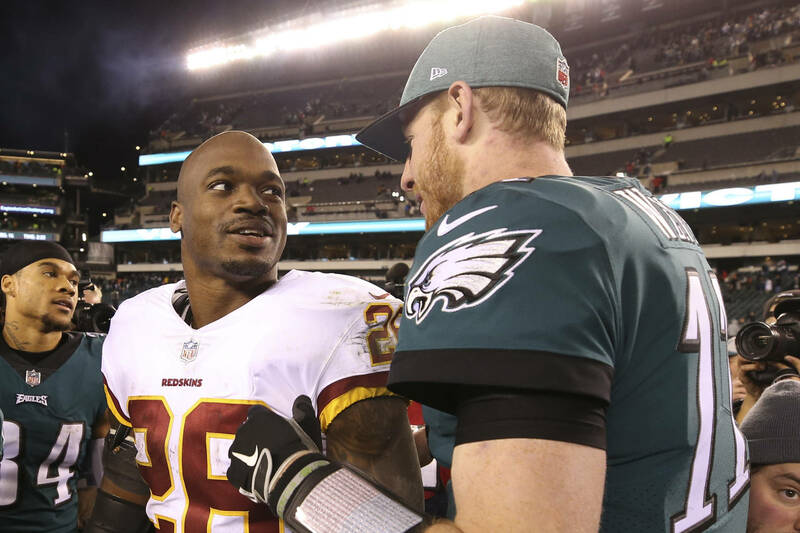 Adrian Peterson didn't want to give up football thanks to the example set by Brett Favre. Adrian Peterson has been a dominant running back ever since he came into the league and he has shown little to no signs of slowing down. Usually running backs don't last as long as Peterson, so it's hard to believe he's been able to keep it up all these years. 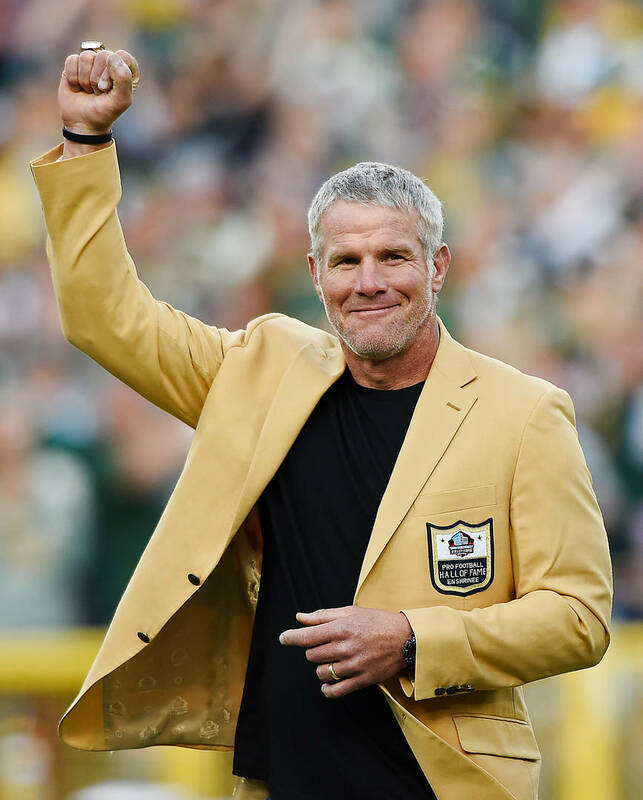 Now we know that it's in large part thanks to Brett Favre who played with Peterson in Minnesota. “You know what it takes,” Peterson told Favre (via The Washington Post). “I had the opportunity to play with you in 2009, and still to this day, I haven’t felt wind go by my ear from any other passer. That was at 40 years old; at practice you threw the ball so hard, wind went by as the receiver was coming by to catch the ball." Do you think Peterson has another three years of elite-level football left in him?